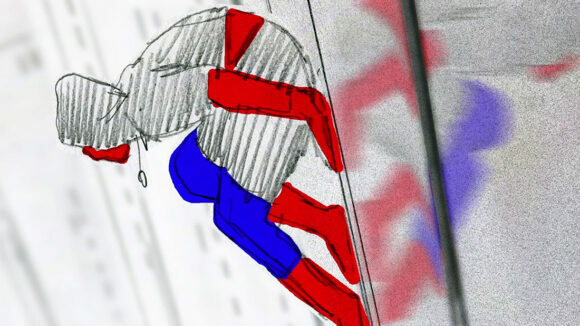 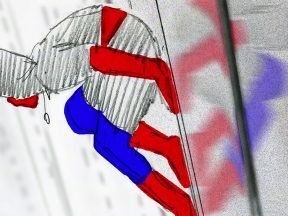 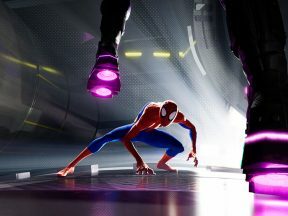 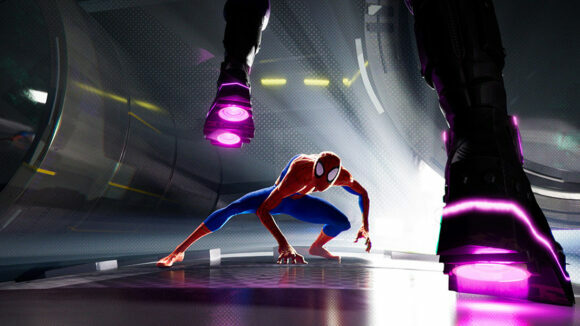 A unique look at “Spider-Man: Into the Spider-Verse” at its earliest stages. 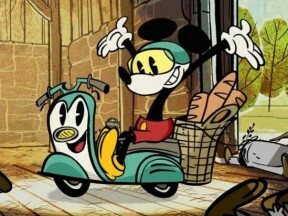 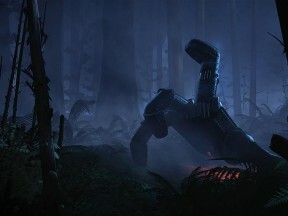 Led by former Pixar artists, Oculus wants to inspire filmmakers to start creating virtual reality animation projects. 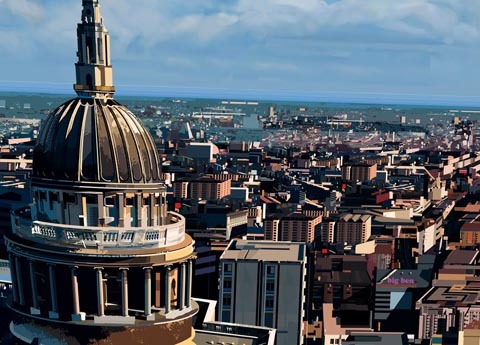 “TRON: Uprising” Art Director Alberto Mielgo Will Exhibit in Downtown L.A.